Parkland. Las Vegas. Dallas. Orlando. San Bernardino. Paris. Charleston. Sutherland Springs. Newtown. These cities are now known for the people who were shot and killed in them. With less than 5 percent of the world’s population, the people of the US own nearly half the world’s guns. 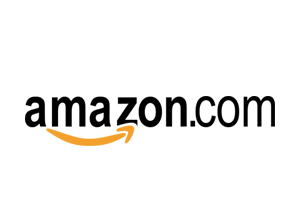 America also holds the record for the most gun deaths—homicide, suicide, and accidental gun deaths—at around ninety a day and about thirty-three thousand per year. Some people say it’s a heart problem. Others say it’s a gun problem. The authors of Beating Guns believe it’s both. This book is for people who believe the world doesn’t have to be this way. 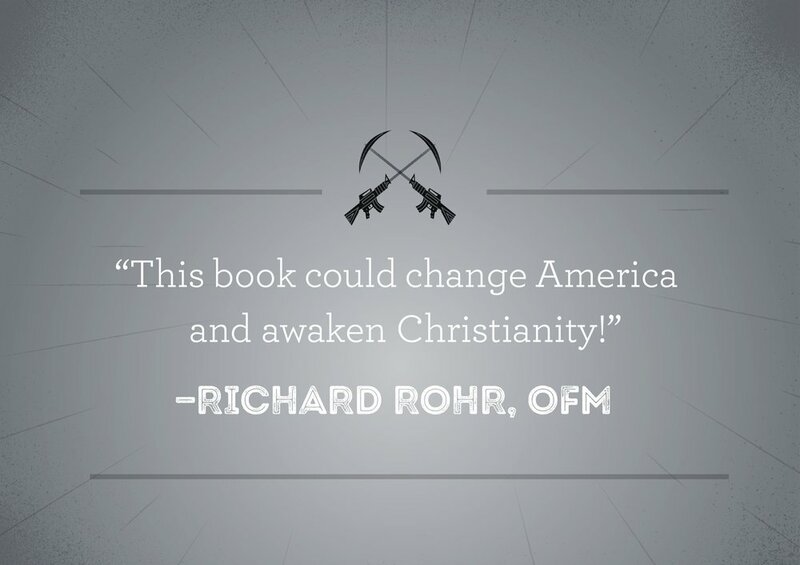 Inspired by the prophetic image of beating swords into plows, Beating Guns provides a provocative look at gun violence in America and offers a clarion call to change our hearts regarding one of the most significant moral issues of our time. 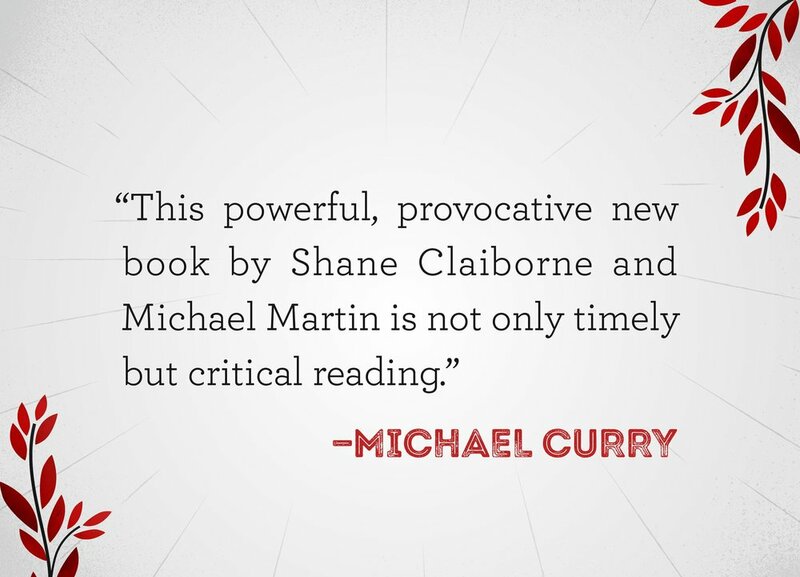 Bestselling author, speaker, and activist Shane Claiborne and Michael Martin show why Christians should be concerned about gun violence and how they can be part of the solution. 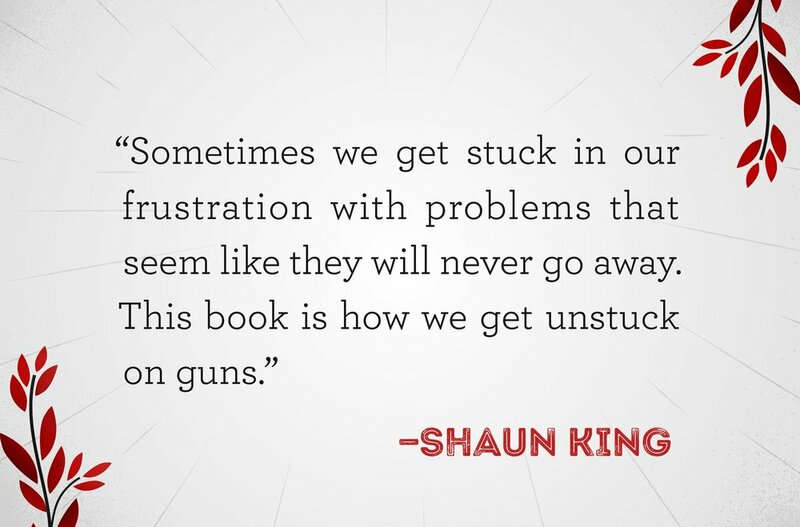 The authors transcend stale rhetoric and old debates about gun control to offer a creative and productive response. Full-color images show how guns are being turned into tools and musical instruments across the nation. Charts, tables, and facts convey the mind-boggling realities of gun violence in America, but as the authors make clear, there is a story behind every statistic. 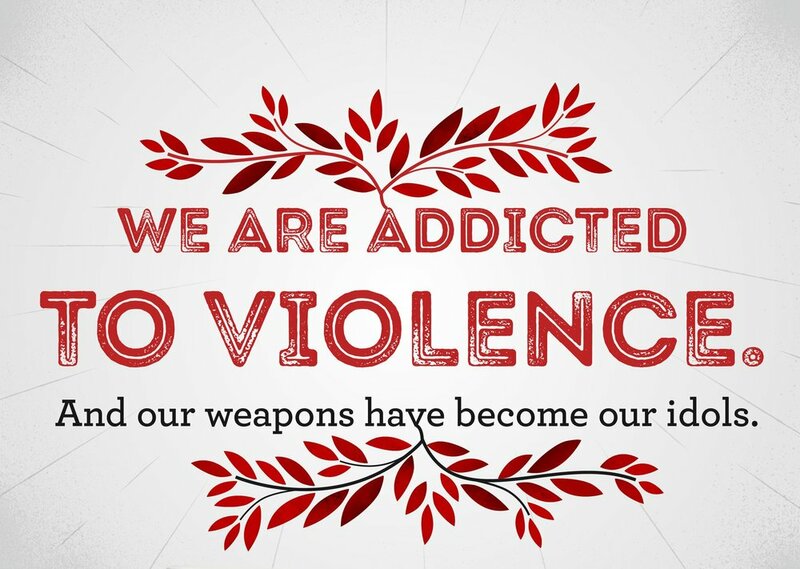 Beating Guns allows victims and perpetrators of gun violence to tell their own compelling stories, offering hope for change and helping us reimagine the world as one that turns from death to life, where swords become plows and guns are turned into garden tools. SHANE CLAIBORNE is a bestselling author, renowned activist, sought-after speaker, and self-proclaimed “recovering sinner.” He writes and speaks around the world about peacemaking, social justice, and Jesus, and is the author or coauthor of numerous books, including The Irresistible Revolution, Jesus for President, and Executing Grace. Follow him on Twitter (@shaneclaiborne), on Facebook (ShaneClaiborne), and at www.redletterchristians.org.